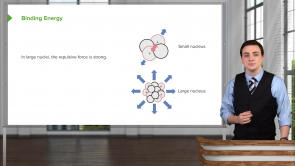 This course covers the basic properties of the nucleus of atoms, including the properties and descriptions of nucleons, their binding energy, and the basic properties of different sorts of radiation. Learn the properties of nucleons, as well as how these properties are portrayed in the periodic table. 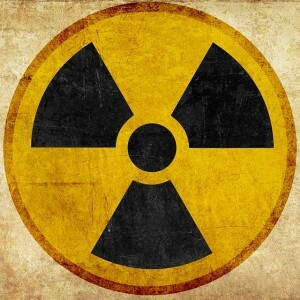 You will also get to know how to differentiate between the different sorts of radiation by their properties and how to understand the ramifications of the binding energy holding nuclei together. 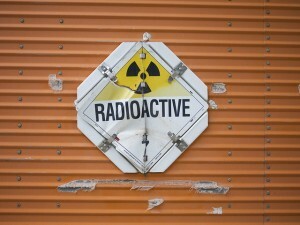 Profit from having this clear overview of the atomic nucleus before moving on to the electronic structure of atoms. Jared Rovny has a strong academic background in Physics research and education and has taught a wide variety of physics classes over many years, receiving awards for his teaching and high recommendations from students. He will make sure you give your best when taking the MCAT. Don't miss out on this opportunity! Start studying with Lecturio today.